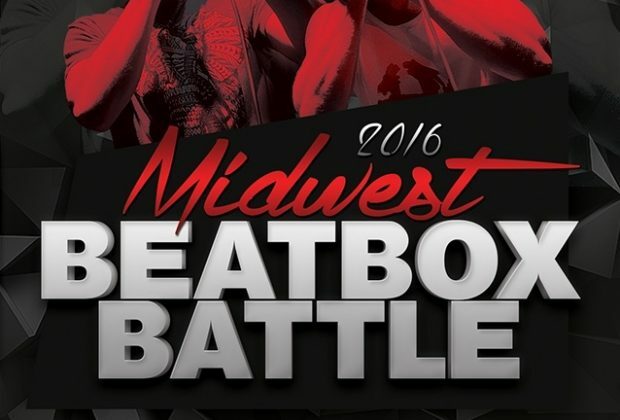 The 2016 Midwest Beatbox Battle is gearing up thing July. Will you be attending this year’s Midwest? Here’s everything to know about how! 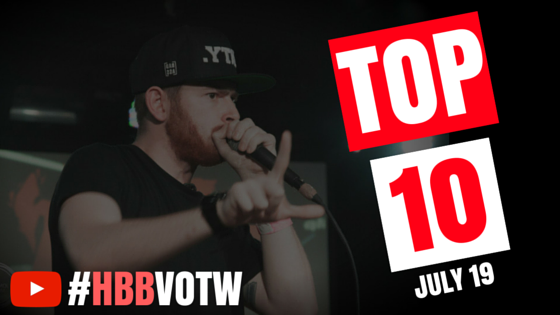 Midwest is undoubtedly the heart of the American Beatbox scene, with over one hundred entries in 2015! And this year is slated to be just as big. 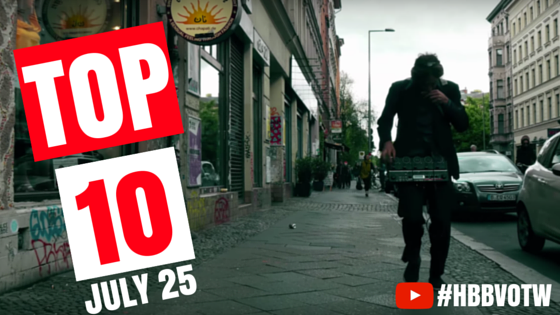 Taking place in the state capital of Ohio, Columbus will be bustling with beatboxers. Run by LethalFX and Tony C of Shut Your Mouth And Beatbox (SYMAB), Midwest is for beatboxers, by beatboxers. 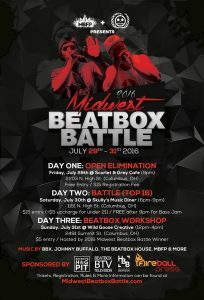 To enter, register on the Midwest Beatbox Battle registration page (linked below). 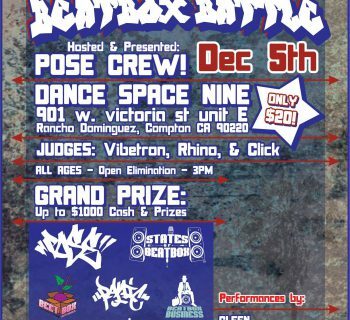 With a $15 entrance fee, all ages are allowed to enter in the Open Eliminations. This year is going to be quite special as the Beatbox House in its entirety will be judging the event. Prior to being the Beatbox House, all members were former members of SYMAB.